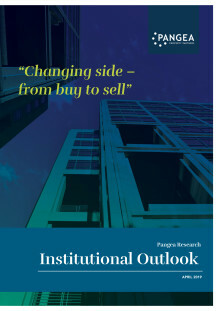 Pangea Institutional Outlook is a detailed market report covering the 160 largest Nordic institutions and their view of real estate as an asset class, including their planned investment strategies over the next twelve months. “It’s a new trend that we are seeing right now. Nordic institutions have been large net buyers in the Nordic real estate market throughout the 2000s and they have contributed to low property yields. 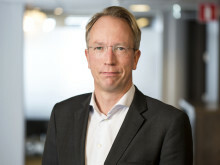 In 2017 and 2018, however, the Nordic institutions have turned net sellers,” says Mikael Söderlundh, Head of Research and Partner at Pangea Property Partners. 9.2 percent of their total assets under management. 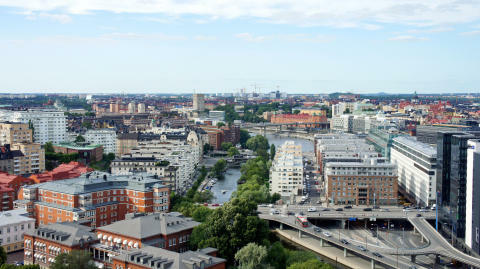 The Swedish institutions have the highest property allocation (11.3 percent), followed by institutions from Norway (11.1 percent) and Finland (7.3 percent). The lowest property allocation is found among the Danish institutions (5.6 percent). 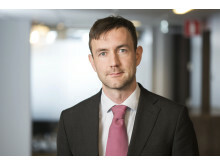 “The Swedish institutions have gradually increased their property allocation, from 6.9 percent at end of 2010, while the Finnish institutions have gone in the opposite direction and reduced their property allocation significantly,” continues Mikael Söderlundh. 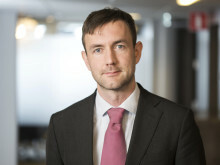 Real estate is still ranked as one of the most attractive asset classes among the Nordic institutions, but competition has increased from, for example, government bonds. Alternative investments such as hedge funds and infrastructure are also considered to be attractive in the current market, according to the report. Within real estate, public properties are ranked as the most attractive segment, followed by offices, residentials and logistics. More institutions are also interested in buying real estate abroad. 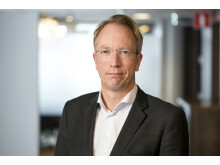 “Many Nordic institutions are starting to feel that their domestic markets are expensive and therefore they start looking for investments abroad. In parallel to building up an international real estate exposure, they are also investing more in property development to enhance returns,” says Joakim Arvius, Project manager and Partner at Pangea Property Partners. US are considered the most attractive markets. Continental Europe, on the other hand, has lost in attractiveness in recent years, according to the report.